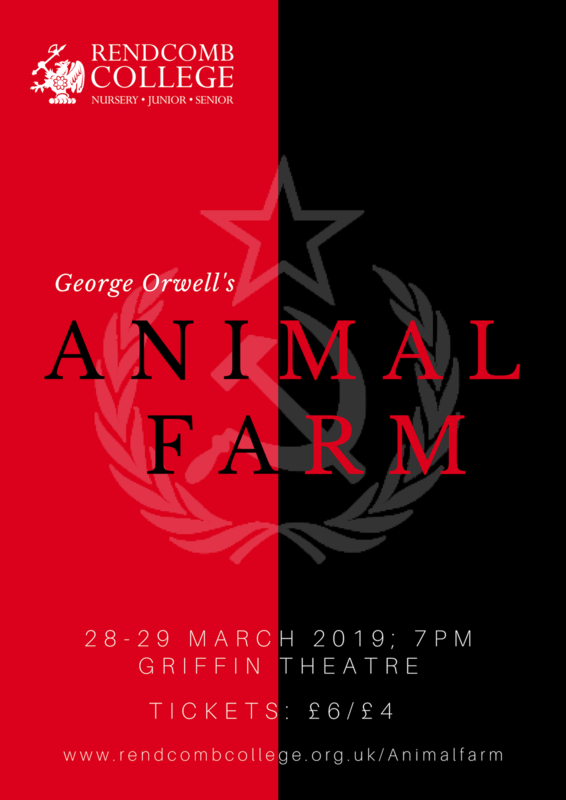 This much-acclaimed dramatisation of George Orwell's classic, allegorical novel was first seen at the National Theatre in 1984. The play starts with a schoolboy sitting down to read the novel by a toy farmyard. As he reads, the farmyard comes to life around him, enacting the animals' rebellion. The dialogue is complemented by Mitchell's witty lyrics and Peaslee's music, jaunty at first, but increasingly threatening and dissonant.